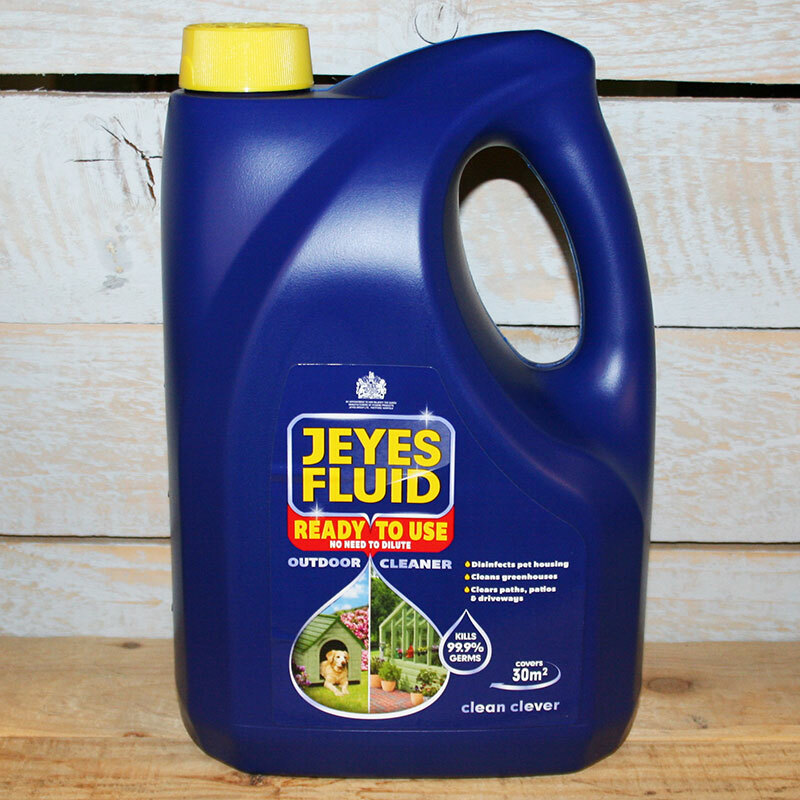 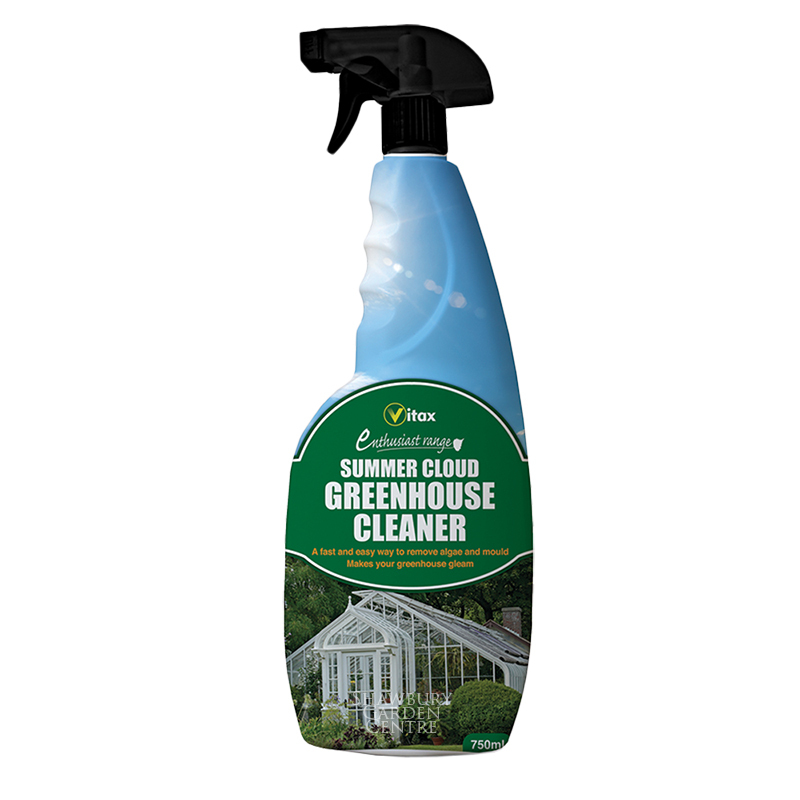 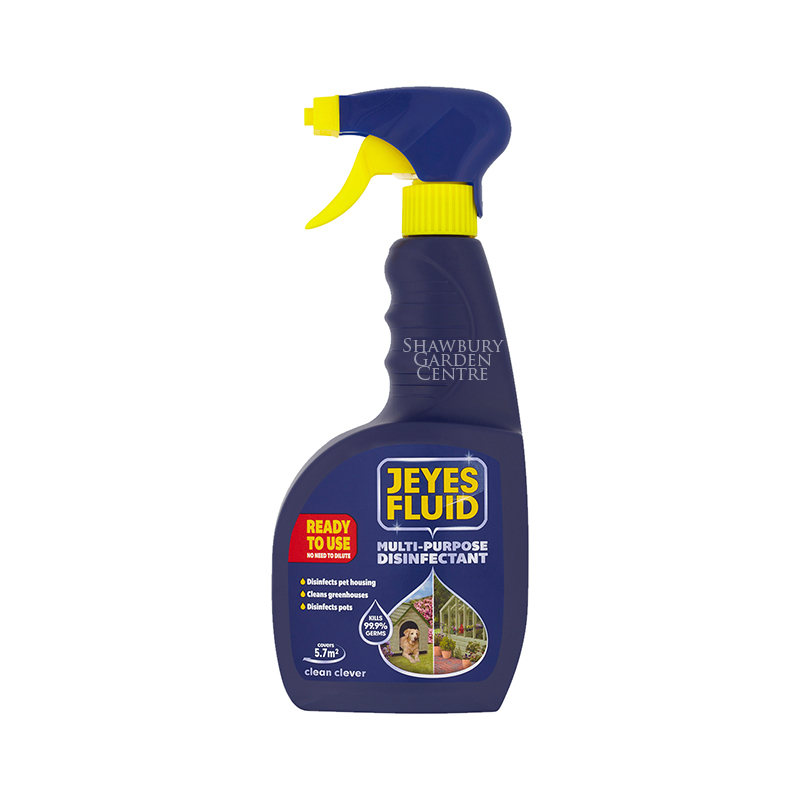 Liquid concentrate disinfectant for use in greenhouses, workshops, garages, utility rooms and other outbuildings. 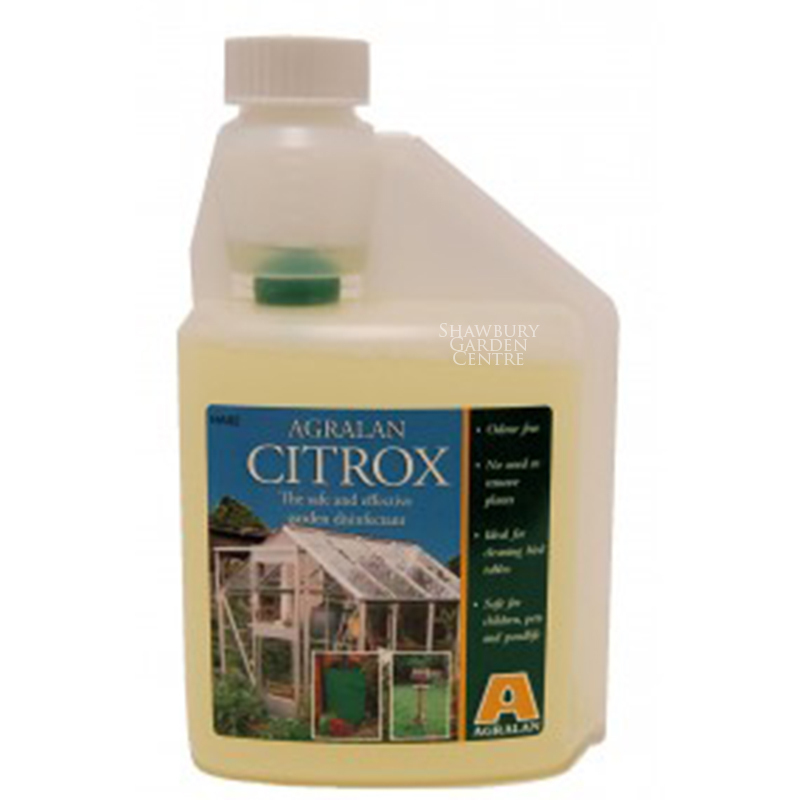 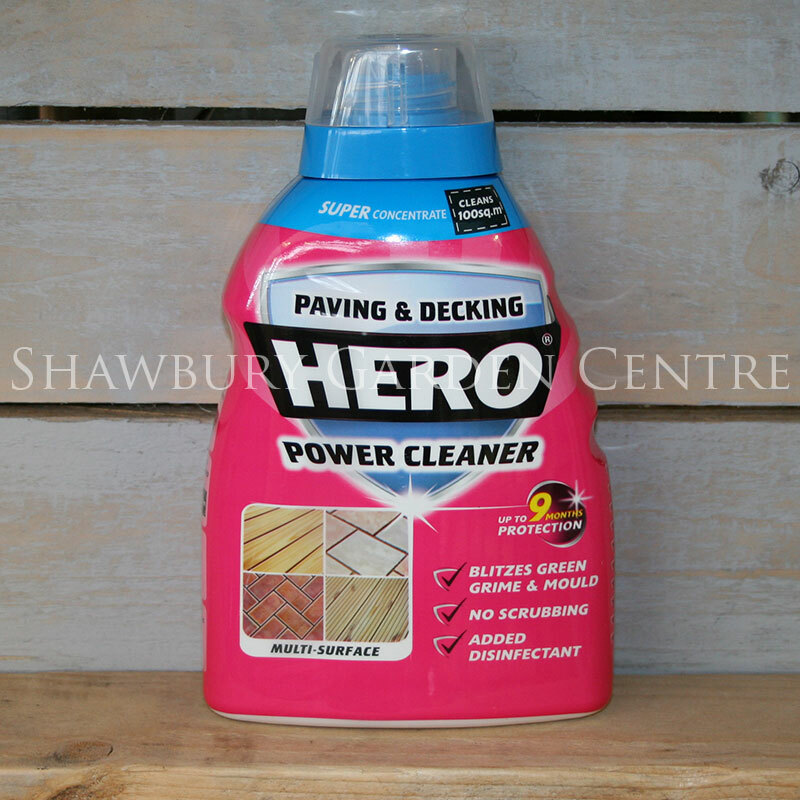 Suitable for all year round use in the greenhouse, shed and workshop. 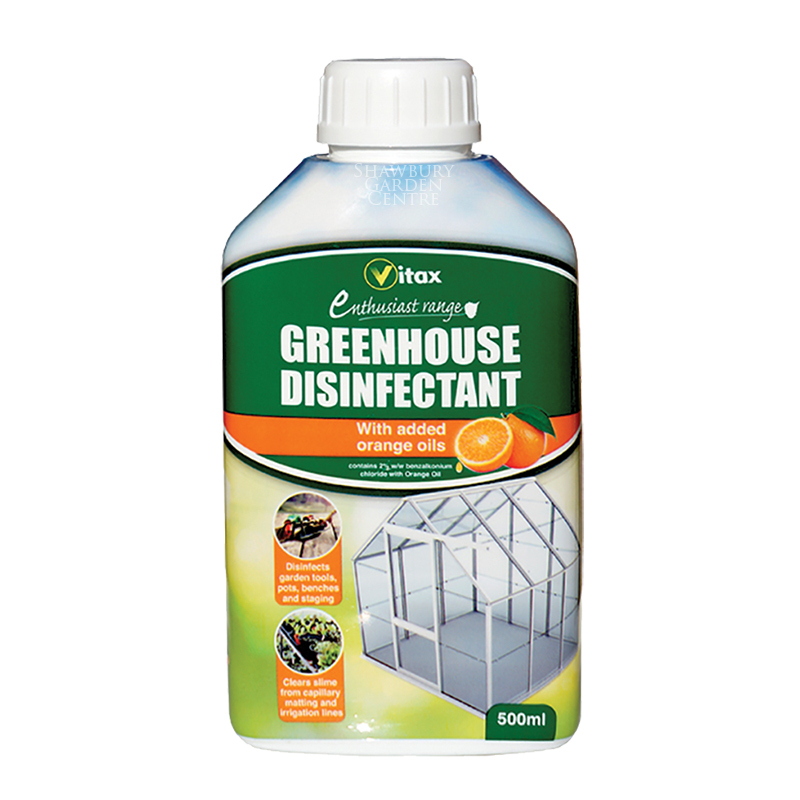 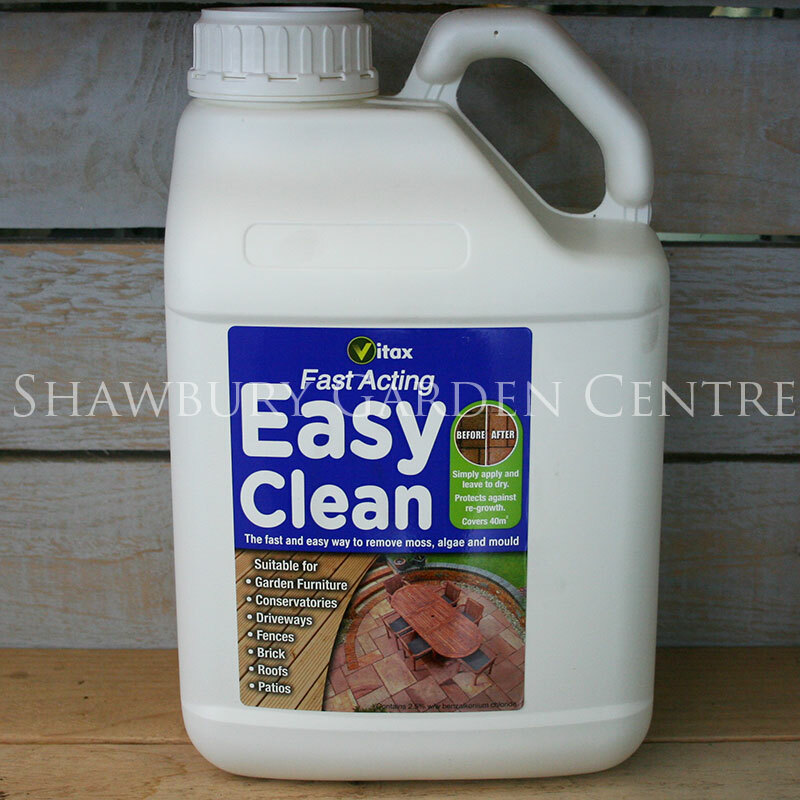 If you would like further information about Vitax Greenhouse Disinfectant, please contact our garden centre at Shawbury just outside Shrewsbury in Shropshire, by calling 01939 251315 or emailing.